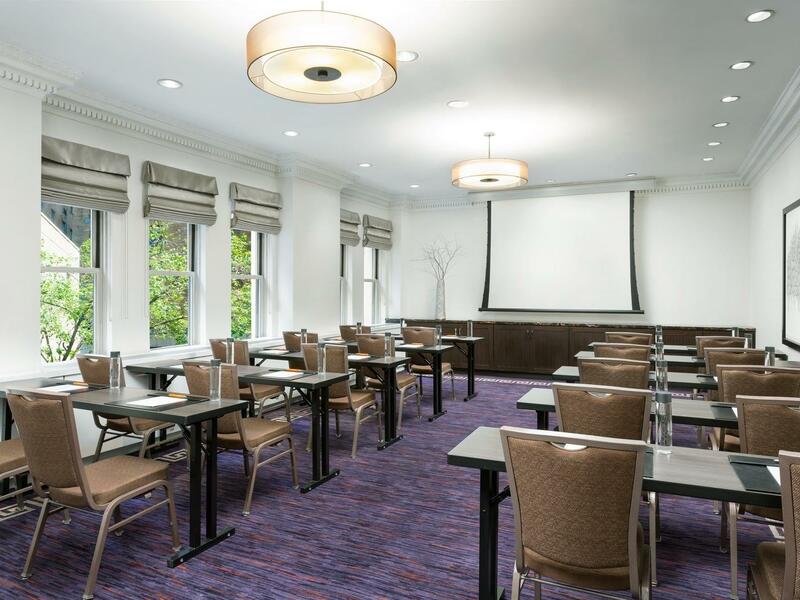 When it comes to hosting an event, The Lexington Hotel knows that the difference is always in the details. 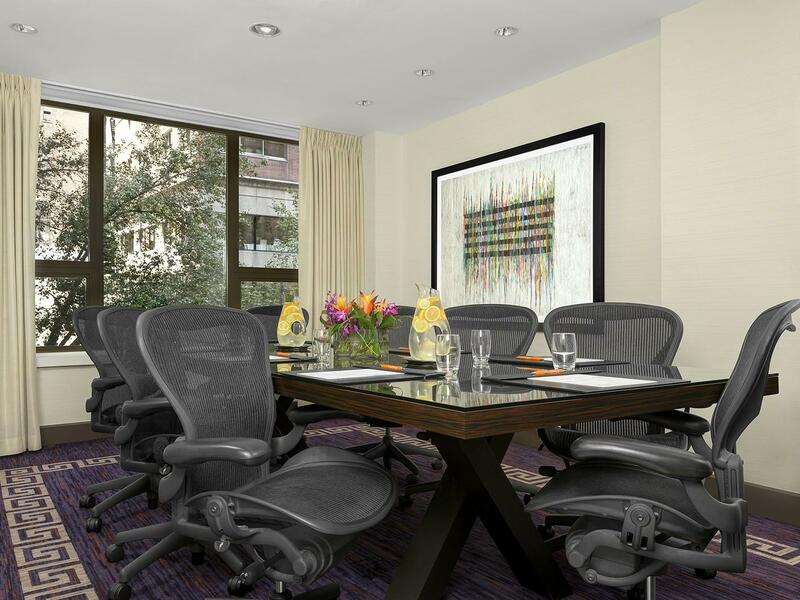 Enhance creativity in our sophisticated, newly renovated event venues — including two pre-set boardrooms — where young virtuosos and seasoned professionals can seamlessly work together in style and comfort. 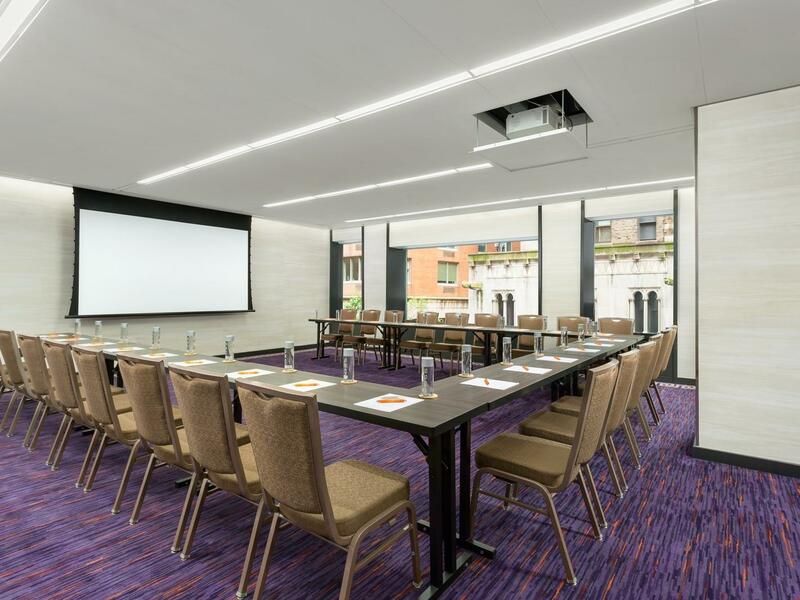 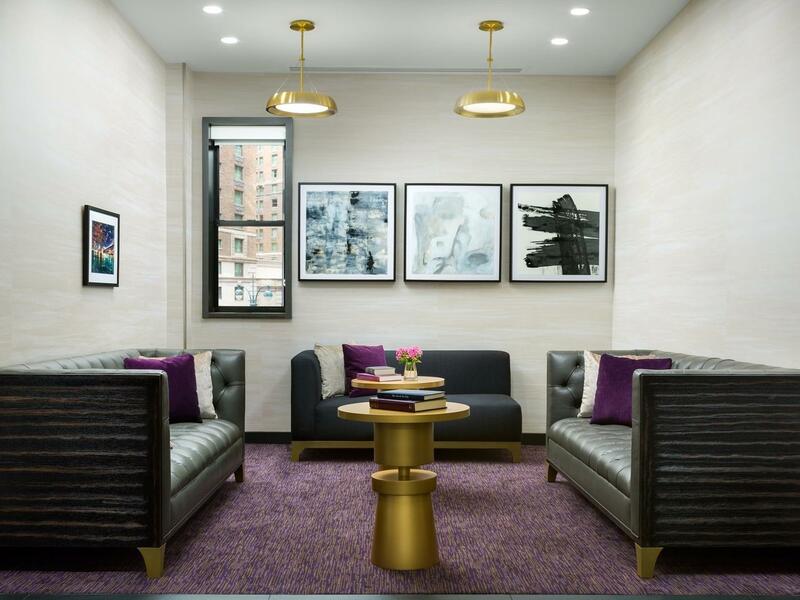 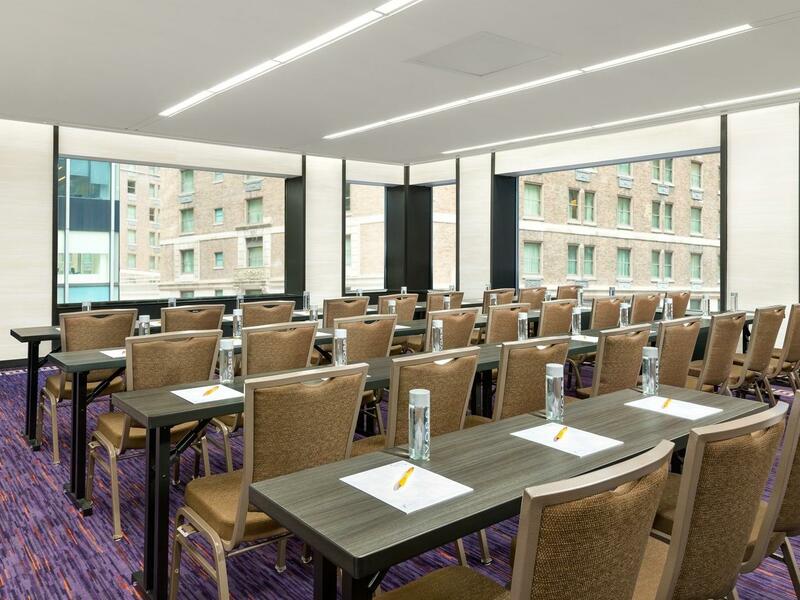 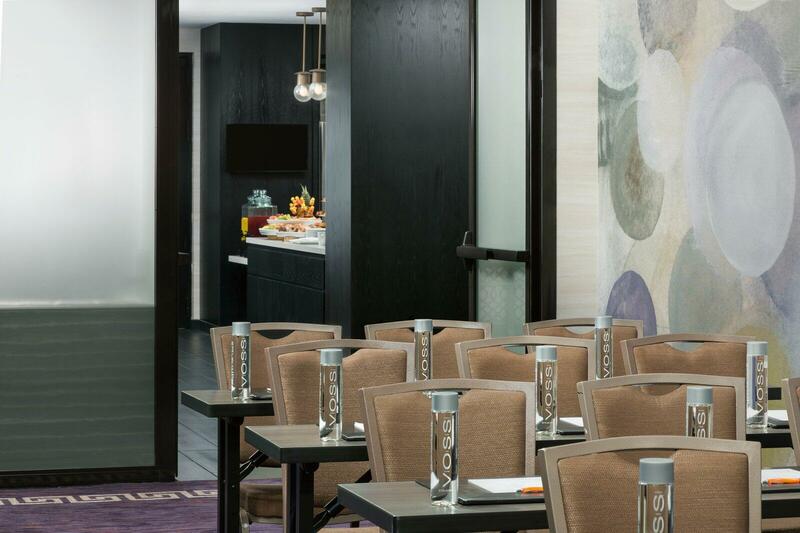 Set the scene in one of our exceptional meeting spaces in Midtown Manhattan New York, and discover the perfect backdrop for an event that stands out from the rest.